Real-time IT management company ManageEngine has today announced that Desktop Central now supports Samsung KNOX, designed to enable a secure workspace for mobile professionals. 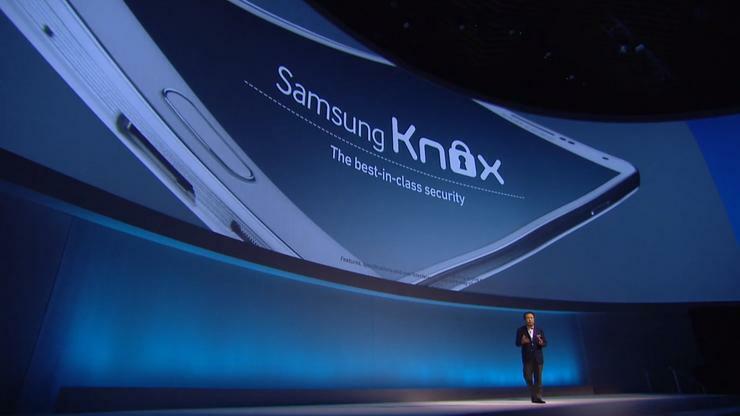 By partnering with Samsung to support KNOX, ManageEngine says it bolsters its desktop and mobile device management (MDM) software, centred around advanced mobile device management capabilities that let IT personnel secure Samsung devices without invading user privacy. ManageEngine, which is distributed in New Zealand through Soft Solutions, says mobile device usage among employees continues to grow at a tremendous speed, driven by user-friendly trends like BYOD. “In 2013, we partnered with Samsung to support SAFE devices," says Mathivanan Venkatachalam, director of product management, ManageEngine. "Now, we’re adding KNOX capability to elevate that partnership one step further. “This enhanced security feature helps IT teams exercise precise control over the corporate data accessed by employees.